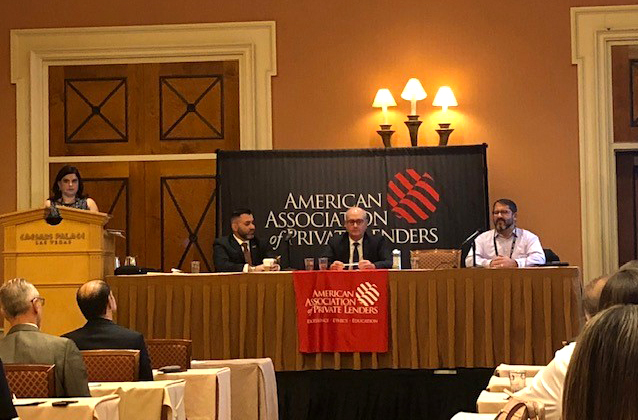 Panel of Experts Prepare to talk Private Money Appraisals. Cindy fielding questions from the audience. 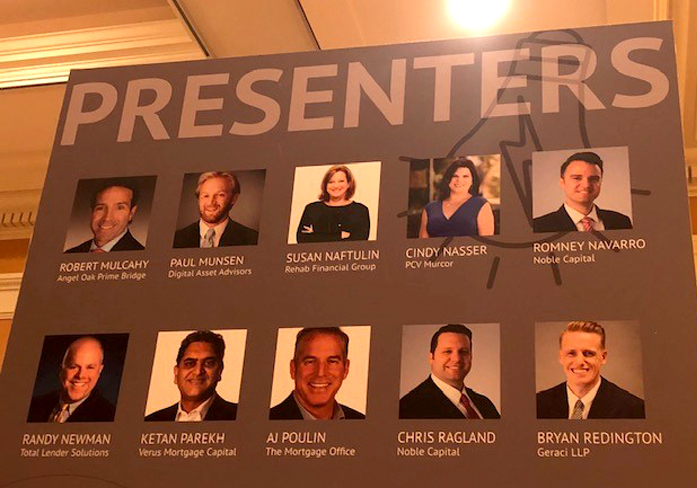 AAPL members coming in to participate in the panel. 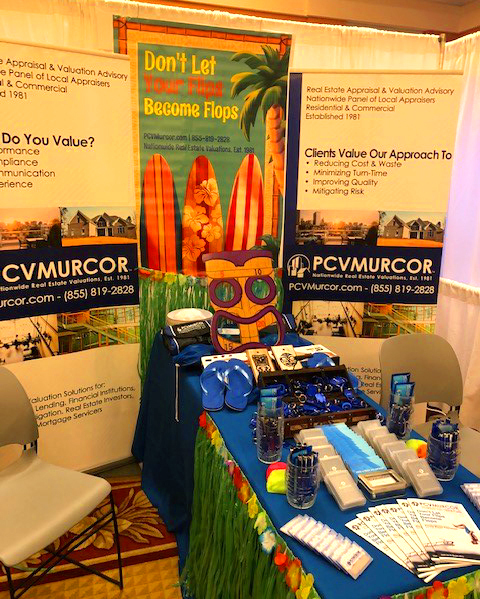 November 4th – 6th, 2018 PCV Murcor was a sponsor of the Annual Conference for the American Association of Private Lenders. 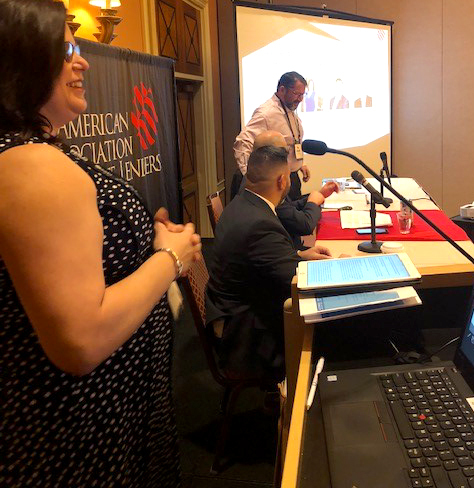 Our own Cindy Nasser moderated a panel on, ‘Private Money Appraisals: Don’t Let Your Flips Become Flops,’ with Dan Baruch, CEO of Center Street Lending, Jeffery Tesch, Managing Director of RCN Capital, and Michael Tedesco, CEO of Appraisal Nation. 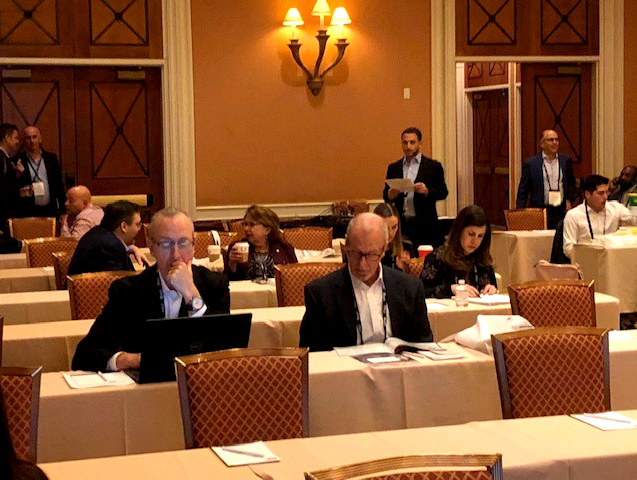 The audience of private money investors, lenders, brokers, and vendors raised a number of issues facing the industry when it comes to private money appraisals. 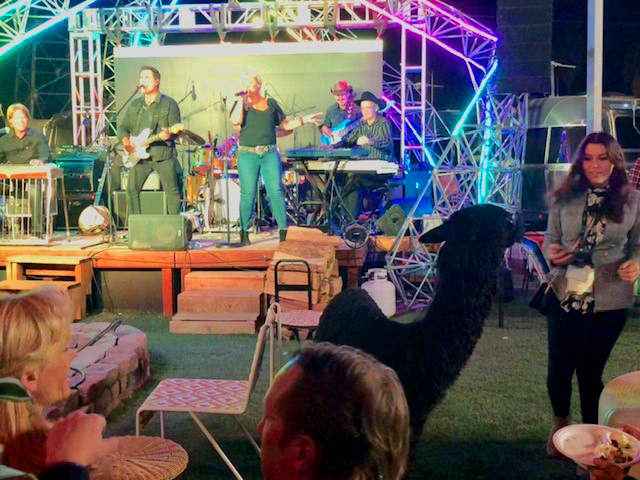 Where else can you meet up with some of the smartest folks in the industry while networking with an alpaca named, Marley? 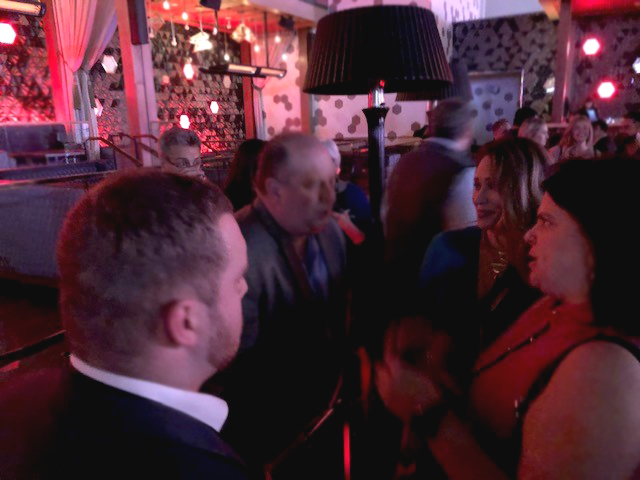 We want to send a big thank you to our friends at Peer Street for inviting us to an incredible experience at Ferguson’s Downtown.